Ever think of having a set of photos of your own as memories? 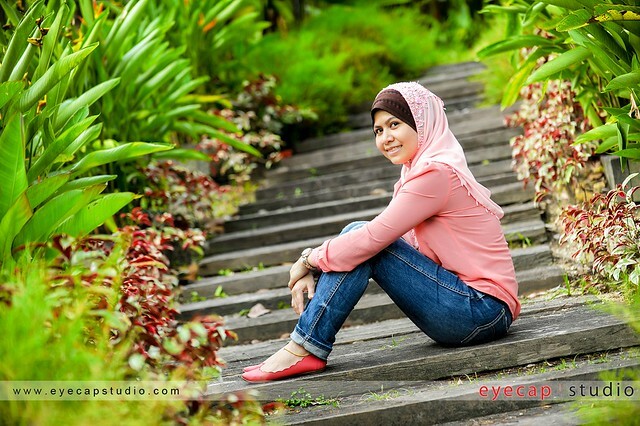 We offer a wide range of affordable personal portrait photography service in Malaysia. With the help of our portrait photography service, you are able to create your own set of personal portrait photo album. Book our calendar for your Personal Portrait Photography session now!